AeroPro is here! For You! We are pilots too, just like you, and we are obsessed with the latest technology to make flying safer, and more FUN! We possess a combined 50+ years experience in avionics retrofitting. Custom Laser-Cut, Powder Coated, and Epoxy Screen Printed Panels accentuate your new avionics suite to get that State-Of-The-Art look and feel! We are experts in the installation and configuration of all the latest and greatest technology for your instrument panel! We possess the tools, test equipment, technical data, certifications and most importantly the experience to repair your faulty avionics equipment and restore it to like new functionality. It's a bold new world of aviation dawning. New technology is going to make flying safer and more fun than EVER! Sign up below for all of the latest news and deals on the tech you want in YOUR cockpit! AeroPro is on the cutting edge, Sign Up and we'll bring you the latest cool tech for flight! We've done custom retrofits on everything from Kitfox to Lancair IV-P, Cessna 150 to Embraer Brasilia, and just about everything inbetween! 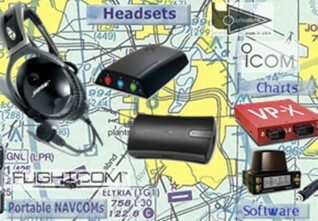 Audio, nav+mapcom, tac-com + flir, transponders, weather, traffic, autopilot, flightdecks, & engine monitoring..we do it all! With a brand new laser cut & silk-screened instrument panel too! 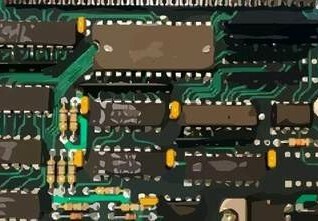 We possess over 35 years of troubleshooting and repair of electronics systems to the component level. We specialize in Comm, Nav, and Pulse equipment, be we have full bench capabilities. We pride ourselves on taking ALL the time that is requires to make sure we have not just repeat customers, but RAVING FANS! 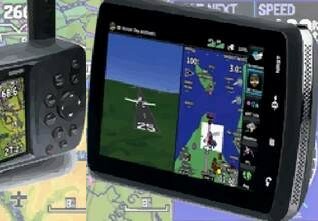 We are dealers for all of the latest and greatest tech for your cockpit. 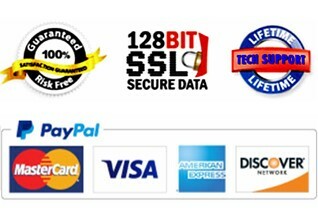 Come on in to our store to browse for the best deals and customer service on the WEB! All of the latest gadgets and gizmos absolutely necessary for flying, hand picked by the pilots at AeroPro! 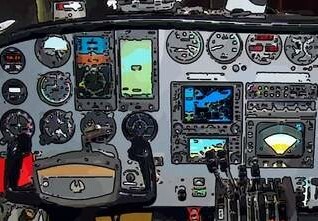 With DECADES of installation, flightline and component level troubleshooting and repair experience of analog and digital electronics systems, the knowledge, experience, tools, test equipment, technical data, access to parts, and certifications, AeroPro Avionics is here to get your malfunctioning equipment back to manufacturer's specs. Navs, Comms, Audio Panels, Transponders, you name it, We CAN and will get it working!! Sometimes all that is required is a re-alignment of the unit. 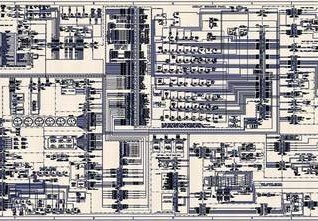 Most radios can be fixed in a couple of hours with a few dollars in small parts such as signal transistors, resistors, diodes, capacitors and inductors. In a rare occasion when a more expensive part (transponder cavity oscillator $700, for instance) makes a unit a toss-up whether to repair or replace, we can find you ecomonical new or used replacement options. [delay 11 November 2015] PRODUCTS AFFECTED All GTN 650 and GTN 750 navigator units marked as Mod Level 4 or previous mod level are affected. PURPOSE An issue has been…. contact me for more details at mailto:sales PRODUCTS AFFECTED GRS 7800 AHRS units installed in G1000 equipped King Air 200/B200/300/B300 series aircraft are affected. ISSUE Heading and/or attitude information may…. January 18, 2016 SUBJECT: G500H System, New interfaces and upgrades provided by GDU 620 Software Version 7.01 PRODUCTS AFFECTED G500H systems installed in Bell 206/407 aircraft under STC SR02295LA with…. January 18, 2016 Owners/Operators of G1000 Equipped Twin Commanders, Twin Otters, Diamond DA 62s, Bell 407s, TBM 850/900s, and Piper M350s SUBJECT: AFCS armed mode cancellation PRODUCTS AFFECTED Garmin G1000…. 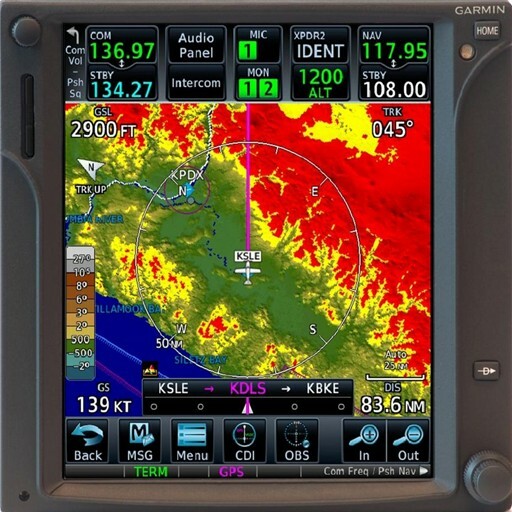 Garmin announced the 2016 Aviation Pilot Training Catalog. This catalog provides information on Garmin aviation pilot training opportunities including a description of self-study materials, eLearning courses, and instructor-led courses offered for….